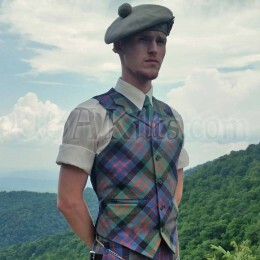 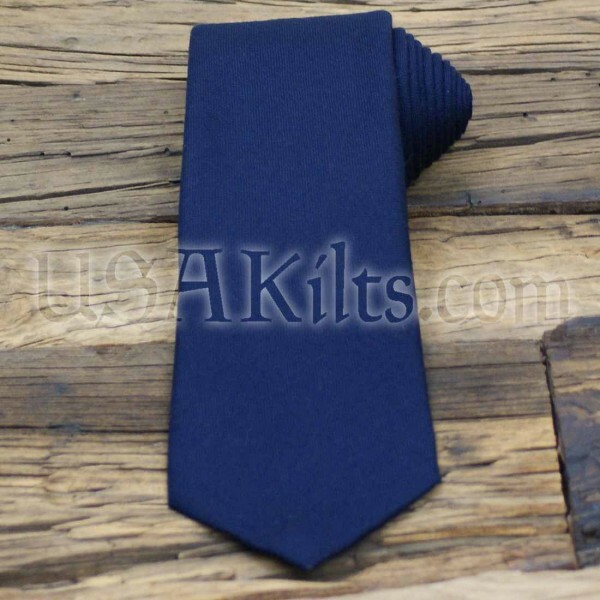 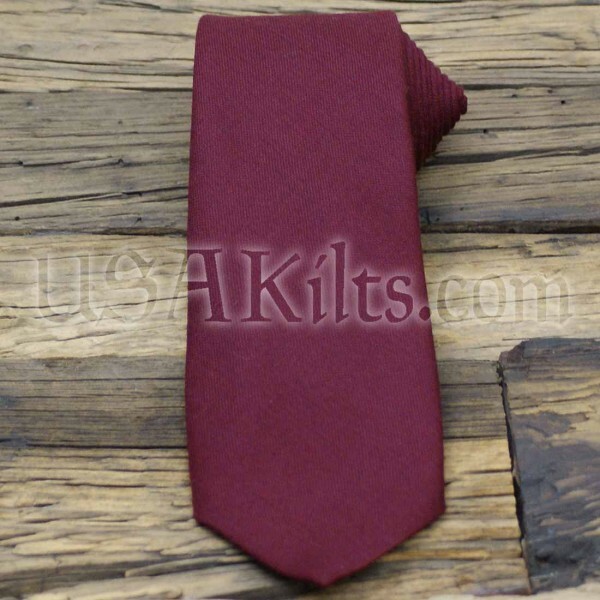 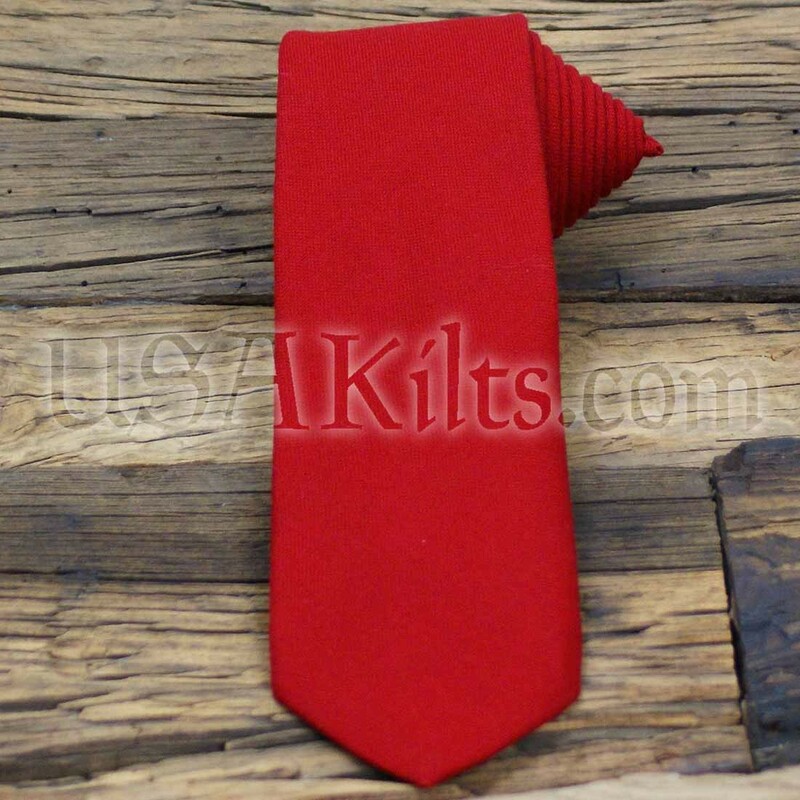 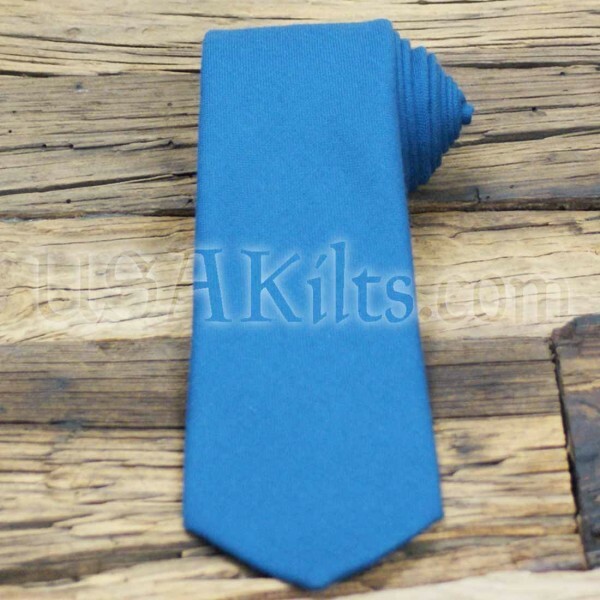 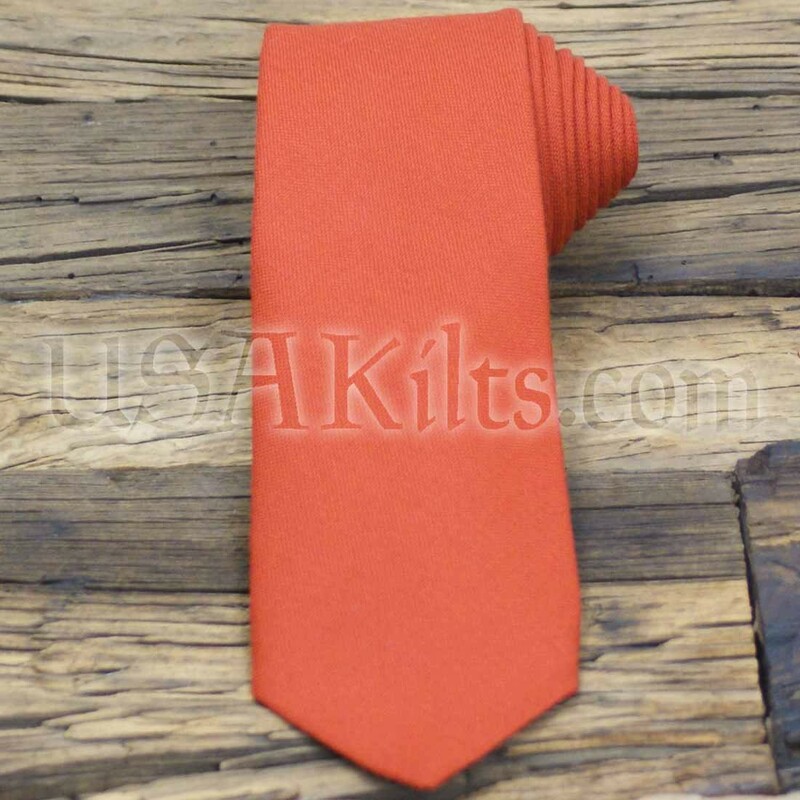 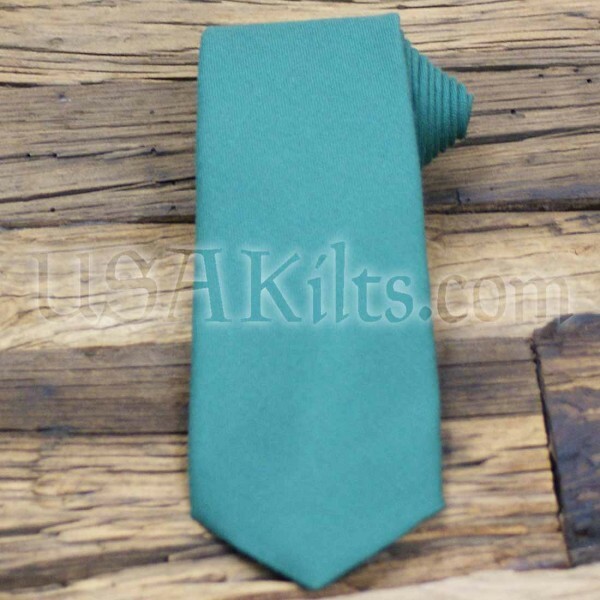 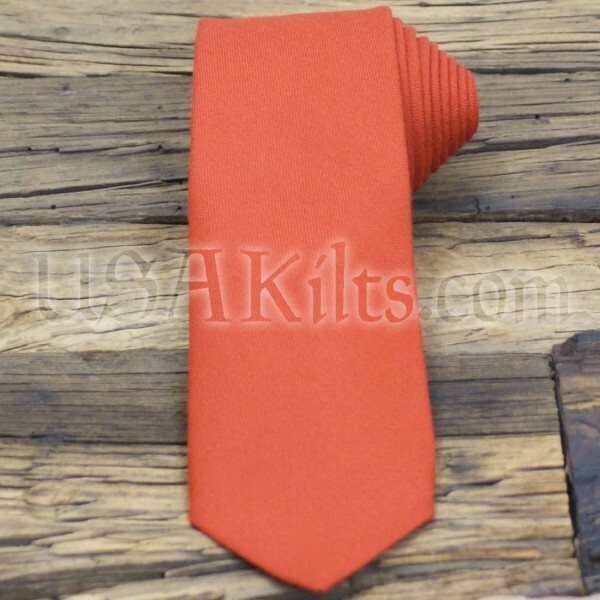 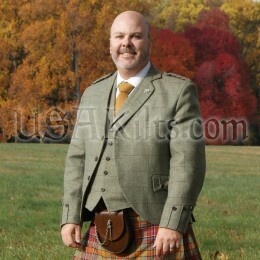 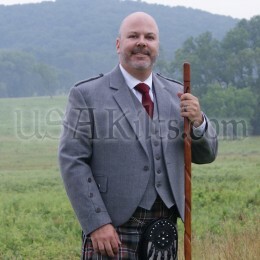 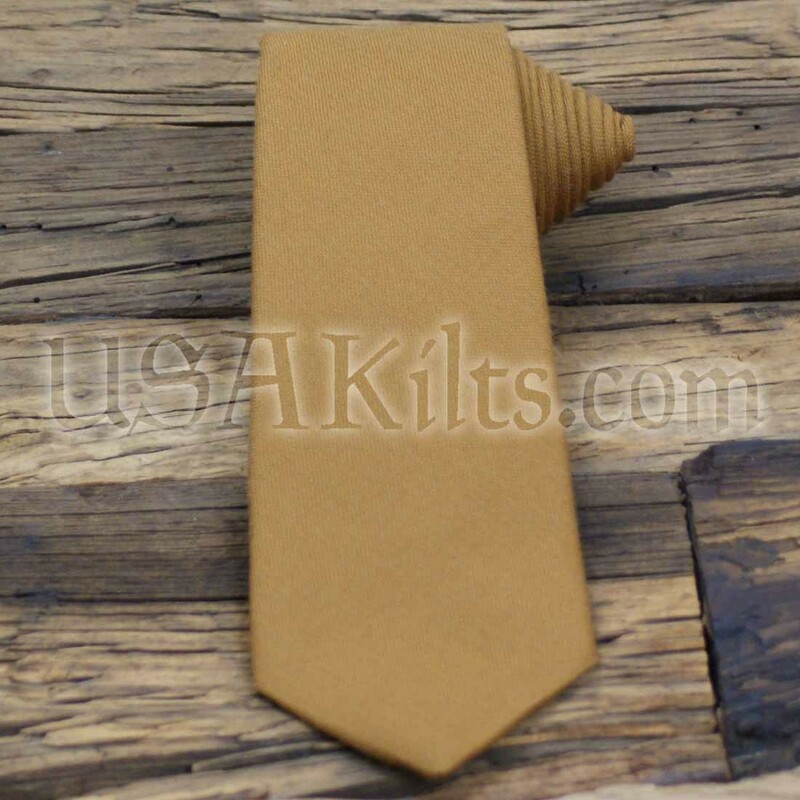 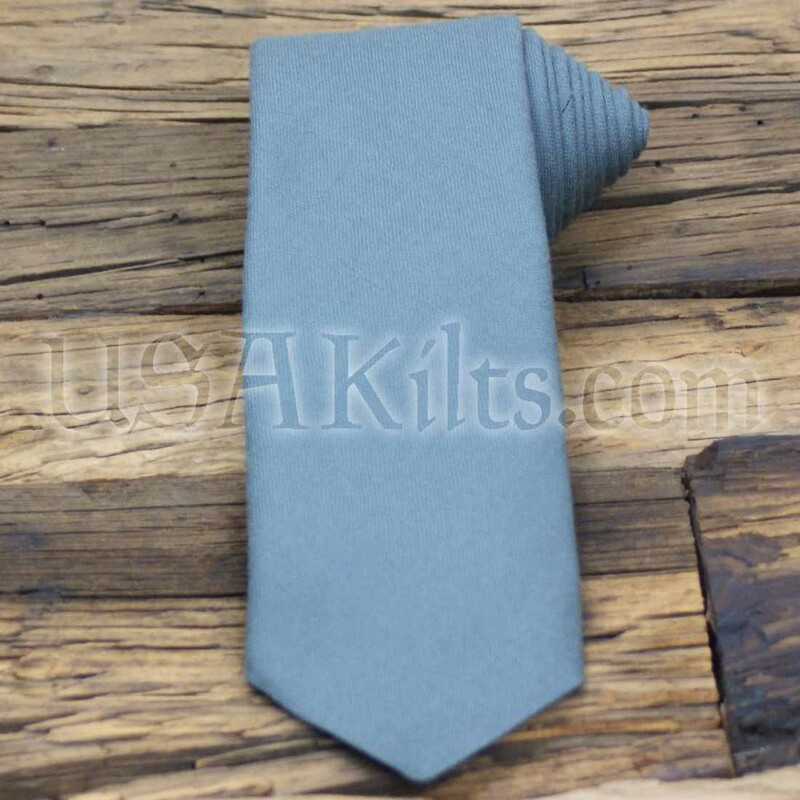 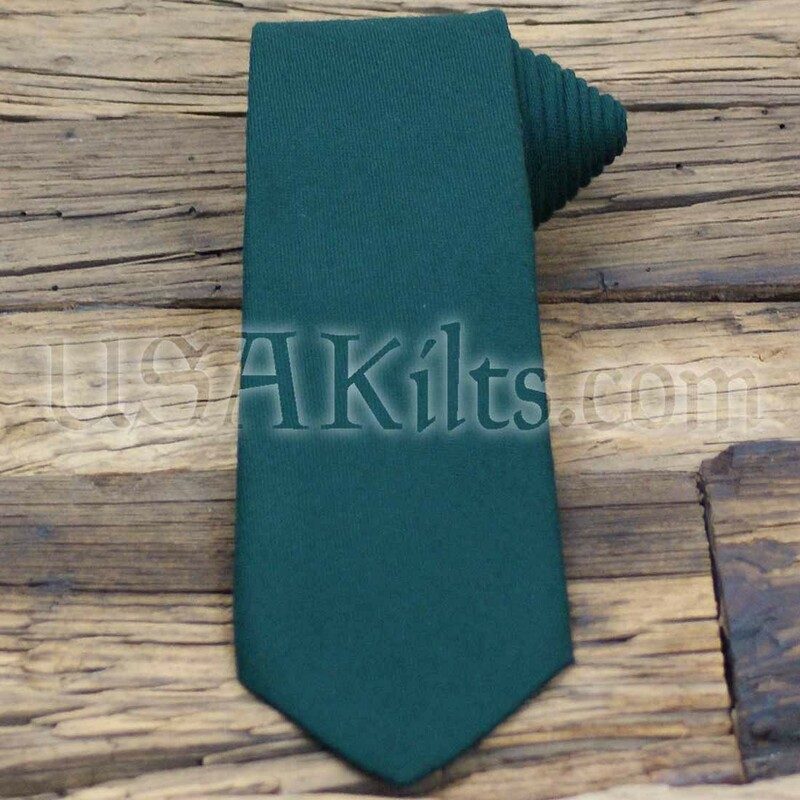 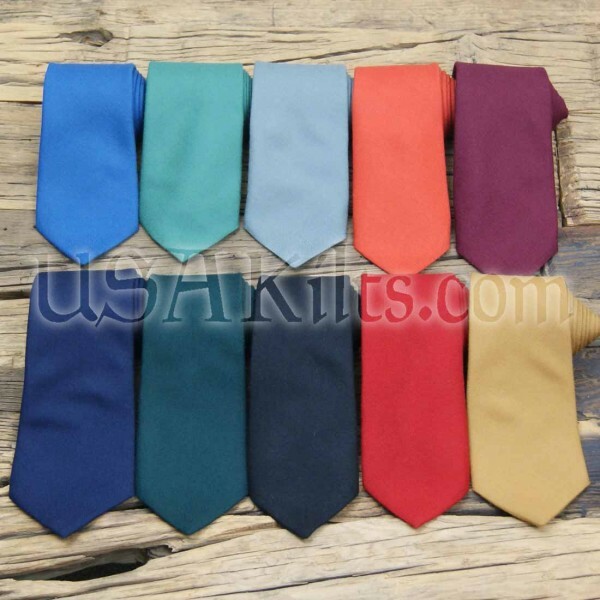 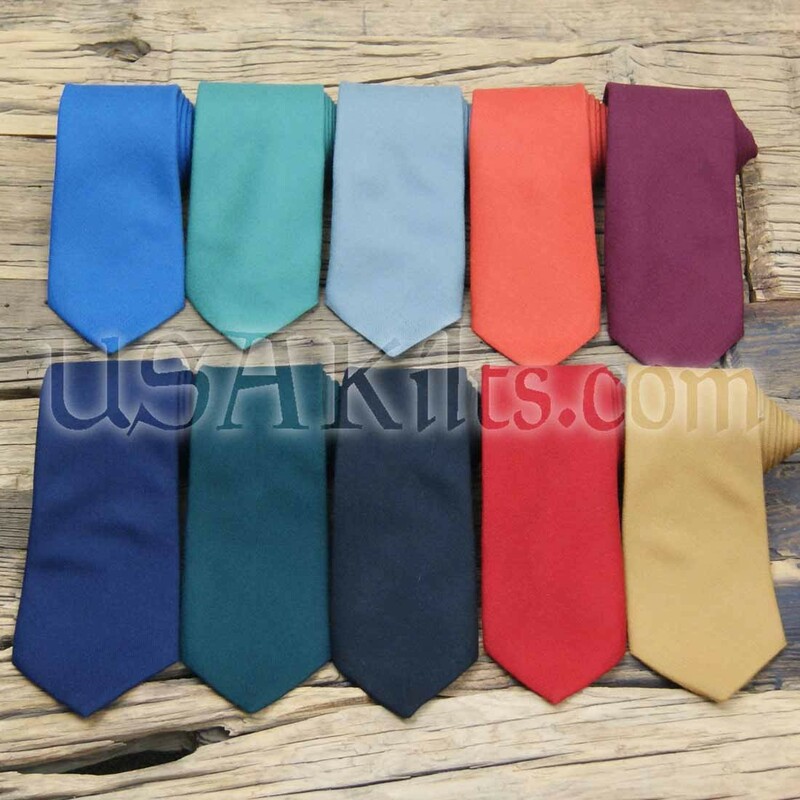 These neckties are made of 100% wool in Scotland. This item is in stock and available for immediate shipment. 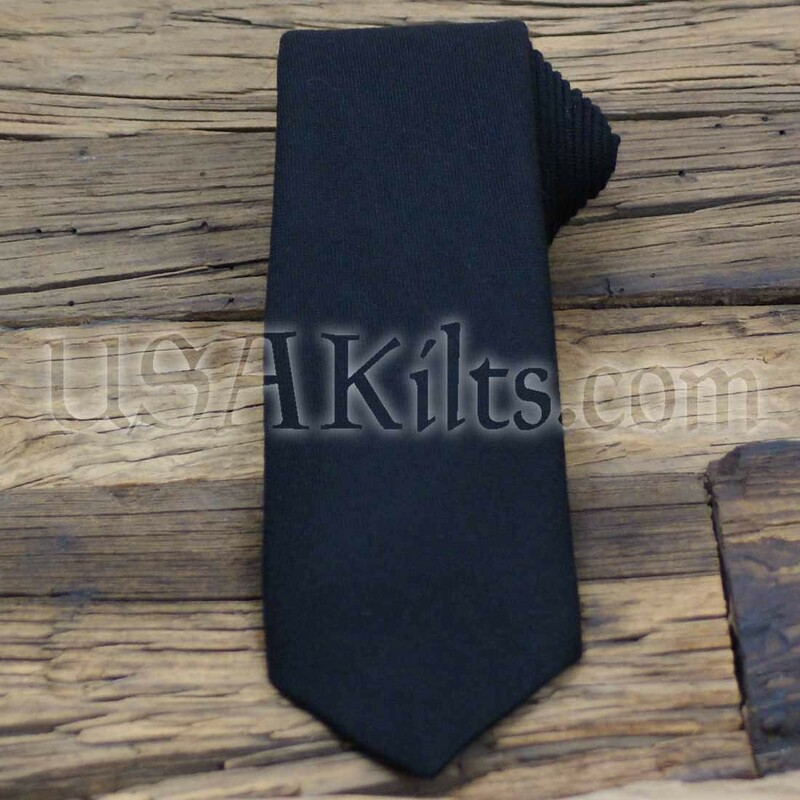 In the rare instance we're caught between shipments, we'll let you know within 24 hours.